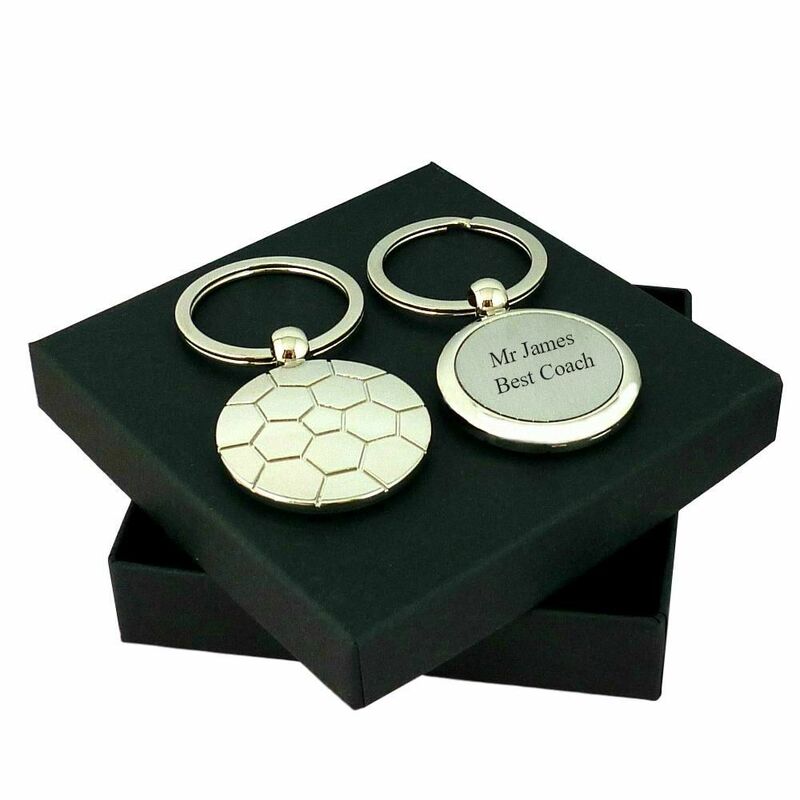 This great quality football key ring comes with free engraving on the back to make a 'one off' personalised gift for someone special who loves football. It has a luxury heavy weight feel and comes presented in the gift box shown along with the little gift card. 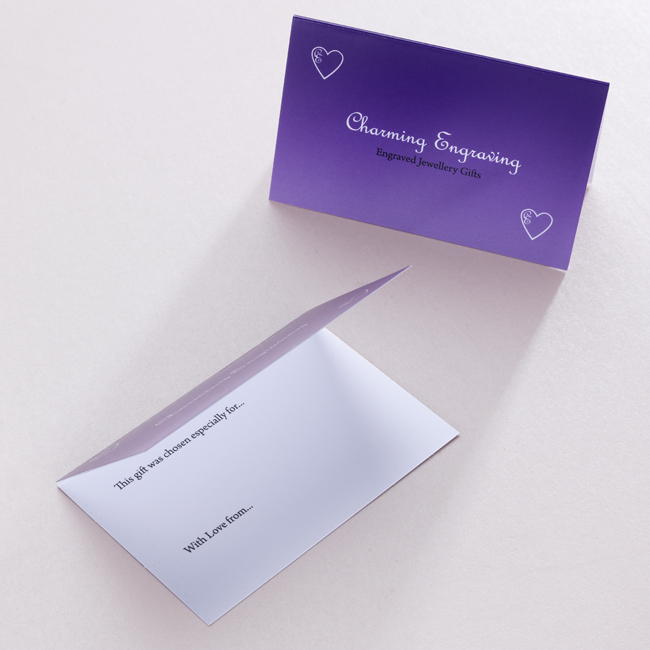 There is space inside the card for you to add your own special finishing touch with a personal hand written message. A great gift idea for any keen footballer or lover of the game of football. Please note we can engrave a maximum of 40 characters on each side of the tag on this keyring (including spaces).